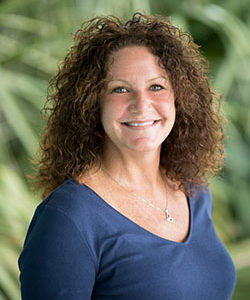 Michelle first came to Fripp Island in 1996 after graduating from Slippery Rock University of Pennsylvania with a Bachelor of Science degree in resort management. Her first job working at Fripp Island Resort was in the recreation department and then on to a variety of positions. Within a year she was offered a management position with Fripp Island Resort’s Food & Beverage Department. After seven years managing restaurants for the resort, she became part owner in the Sand Bar LLC, which included Fripp Island’s Sandbar, Savannah’s Lounge and the Cabana Club. In July 2006, Michelle obtained her real estate license and teamed up with Theresa Cooper — who is consistently one of the top agents in Beaufort County. While working with Theresa, Michelle gained a vast amount of knowledge about real estate, the kinds of things that you don’t learn in a classroom, the kinds of “hands-on experience” that set you apart from everyone else.